Hello. 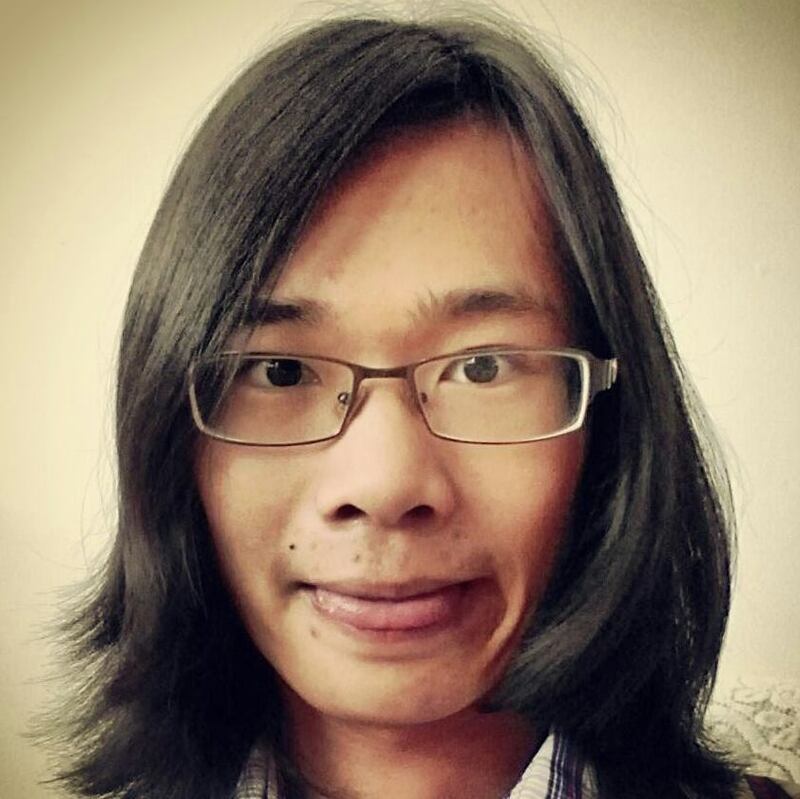 I'm Haochen Xie, a hacker, junior scholar, world wanderer, truth seeker, and cat lover. Copyright © 2014-2018 Haochen Xie. All rights reserved. Otherwise explicitly indicated or for fair use, redistribution of part or all of the contents on this webpage in any form without a written permission from the copyright holder listed above is prohibited. You may ask for permissions by sending email to permissions (at) haochenxie.name.